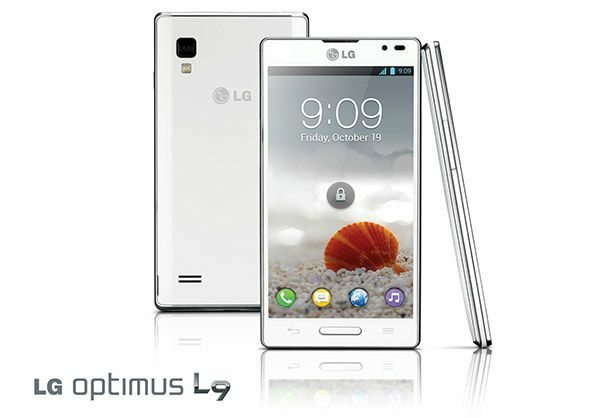 The LG Optimus L9 Android Jelly Bean 4.1.2 T-Mobile update is now available and we would love to know if you have installed it yet. There was a little confusion as to when this update would release, but now it is here owners can rest easy. T-Mobile has not added a changelog but we know the update comes with all the obvious features such as Google Now etc, the baseband version P76920d update is 350MB in size and is available OTA (Over the Air) and yes there is the standard options for installing, such as waiting for a notification to come to your LG Optimus L9 smartphone, or you can just go into settings then about device and system update. The update will bring an array of improvements as well as better notifications etc, once you have the JB 4.1.2 update installed on your LG Optimus L9 you will be able to enjoy Google Now as said above along with Project Butter, which improves performance and offers rich notifications system as well as bug fixes. Please do let us know if you have received you T-Mobile LG Optimus L9 Jelly Update, the commenting area is waiting for you below and we are looking forward to reading them. We would love to know how you are getting on, is there any good points and of course anything you do not like up this new update? I still am waiting on mine too??.. Still waiting. Wondering if it has to do with mine being on Net10. i updated my LG Optimus L9 to jeally bean 4.1.2 .. but after updation my graphic quality has become poor while playing games.. how to solve this issue??? My daughter got her update, but I am still waiting on mine and we are on the same plan.